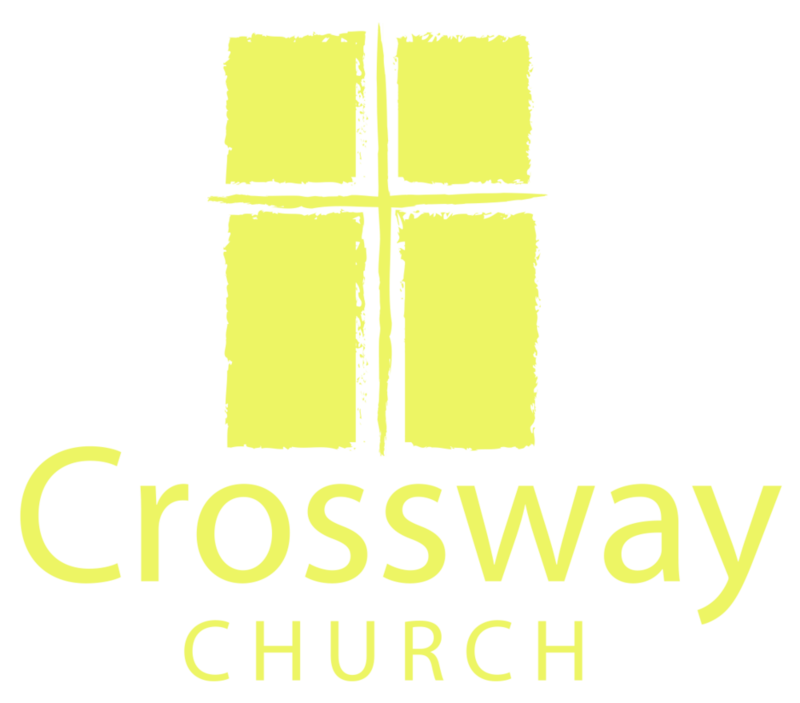 THANK YOU for supporting Crossway! For your convenience, there are two ways to give to our church: ONLINE GIVING via the Pillar Network portal or by CHECK. All donations are tax deductible.